Alphabet Inc's Google is in talks with Tencent Holdings Ltd, Inspur Group and other Chinese companies to offer its cloud services in the mainland. The talks began in early 2018 and the internet giant has narrowed partnership candidates to three firms. 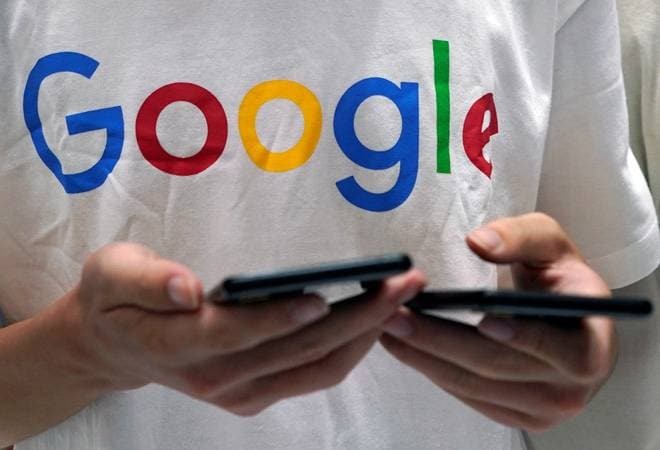 Alphabet Inc's Google is in talks with Tencent Holdings Ltd, Inspur Group and other Chinese companies to offer its cloud services in the mainland, Bloomberg reported on Friday, citing people familiar with the discussions.